Medicare for All is gaining momentum — today, 70% of Americans support the single-payer policy. But in order to win it, we’re going to have to overcome the powerful private interests that want to defeat it. Already, establishment Democrats are cowing to private insurers and pharmaceutical manufacturers by attempting to replace Medicare for All with lookalike legislation. As the new Democratic House majority begins to hold hearings and cohere around a healthcare policy, we need an uncompromising mass movement that demands nothing less than a universal, comprehensive, free-at-use Medicare for All. 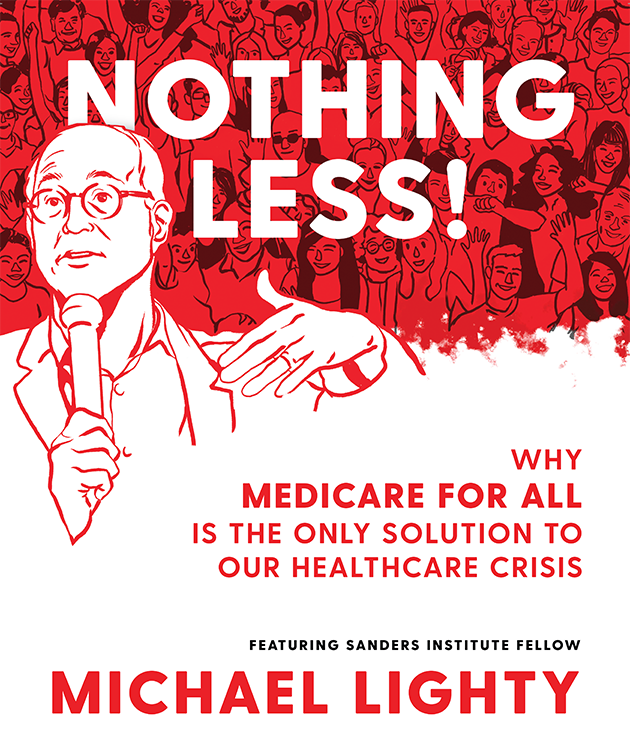 Join Michael Lighty, long-time single-payer champion and Sanders Institute Fellow, as he tours the East Coast to discuss the urgency of the moment. These events will give you the tools you need to be a strong advocate for single-payer healthcare in your workplace and your community.